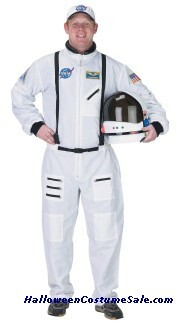 Playing dress-up is fun irrespective of whether you are an adult or a child. It gives you the opportunity to live out your favourite fantasy character even if it is just for a little while. 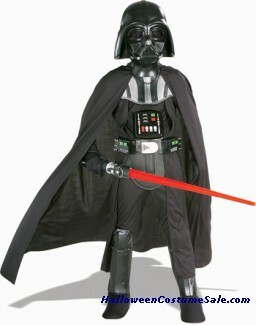 Ultimate costumes of every conceivable fictional character, action heroes etc. are available. All you have to do is let your imagination free and think of whom you'd like to be for a few hours and there will definitely be a knock out costume to match. 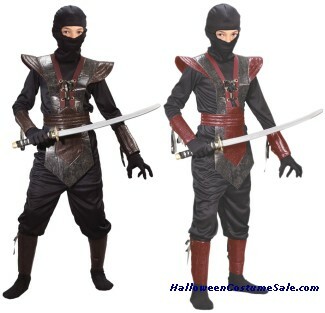 A large selection of ultimate costumes for men and women - knock out costume, Catwoman costume, Robin adult costume, Arabian queen costume and many more cool selections. 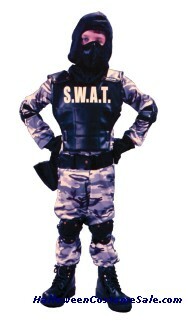 Action hero costumes are as popular with adults as they are with children. 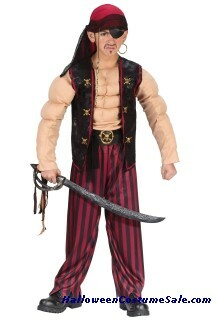 You can choose from a range of street fighter costumes, Captain Jack Sparrow costumes and even Goblin costumes. 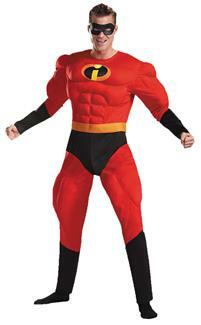 If you like to get more specific you will also find an excellent adult catwoman costume and a Robin adult costume. 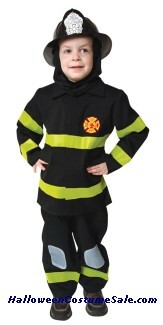 Give into the child within you with these exciting costumes. If action heroes are not your type, try something a little more exotic. 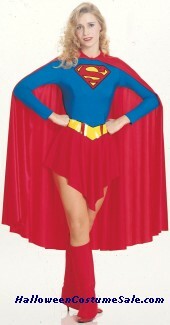 For women a good suggestion is an Arabian queen costume. 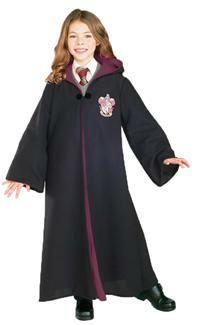 Don costumes like this one and transport yourself and the people around you to a mystical land far away. 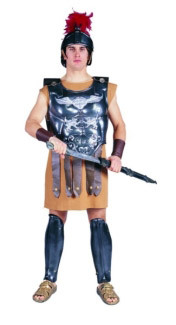 The men can dress up as pharaohs, ancient kings and princes amongst other exotic characters.